Here Are the Steps to How to Install CouchDB on Ubuntu Cloud Server With root Access as Single Node. Data can be ported from Cloudant to CouchDB. There is CouchDB, CouchIO, CouchOne, Couchbase, Couchbase Server, Couchbase Mobile, Couchbase Lite, CouchApps, BigCouch, Touchbase, Membase, Memcached, MemcacheDB. All are different but are related in a way not obvious from the names alone. First, there was CouchDB, a database created by Damien Katz, a former IBM developer. That became Apache CouchDB which we are talking about. 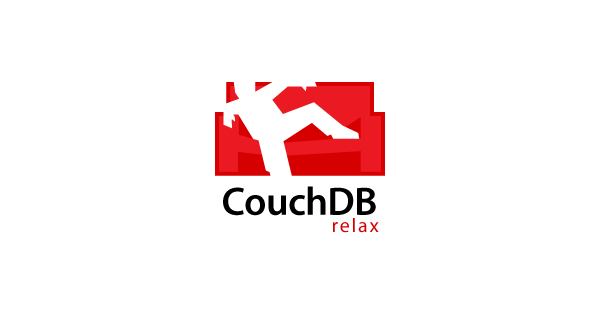 CouchDB is an open-source/free software project of The Apache Software Foundation and is released under the Apache License, FSF-approved, OSI-approved, GPL-compatible. Cloudant is a service from IBM which is closer to CouchDB but horizontally scalable. localhost installation of Cloudant actually possible. It is almost standard to use CouchDB when there is either need of CouchDB or the need is for Cloudant. CouchDB will be running on port 5984. You can access it by visiting the URL `http://your-server-ip:5984/_utils/`. After installation and initial startup, visit `http://your-server-ip:5984/_utils#setup. You will be asked to set up CouchDB as a single-node instance or set up a cluster. When you click “Single-Node-Setup”, you will get asked for an admin username and password. Choose them well and remember them. Restart CouchDB. You will be able to use domain name with CouchDB now. Please check official documentations for more configuration. `couchdb:couchdb` can be changed with `www-data:couchdb`. This Article Has Been Shared 5997 Times! Often We Need To Host Account On VPS OR Cloud Server Where It Is Desired To Have A Setup SFTP Without Shell Access For WordPress Like cPanel. How Google Cloud Platform is Compared to IBM, OVH, DO, Linode? How Google Cloud Platform is When Compared to Other Cloud Webhosts IBM, OVH, DO, Linode? Not surprisingly not cost effective in terms of bench-marking. Apache Gearpump is a real-time big data streaming engine, it is event/message based. Here is How to Install Apache Gearpump On localhost or Cloud Server. Here Are The Steps On How To Install Memcached on Ubuntu Server 16.04, 18.04 And Configure WordPress To Optimize Page Loading Speed. Cite this article as: Abhishek Ghosh, "How to Install CouchDB on Ubuntu Cloud Server," in The Customize Windows, March 24, 2019, April 18, 2019, https://thecustomizewindows.com/2019/03/how-to-install-couchdb-on-ubuntu-cloud-server/.